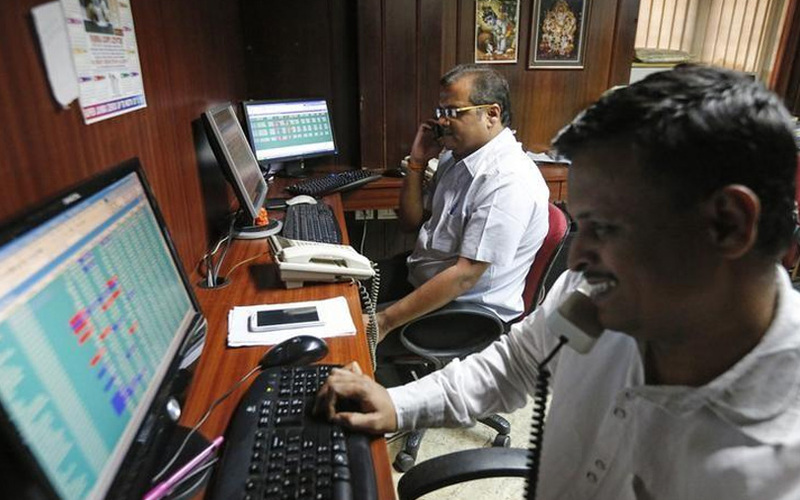 Indian shares closed higher on Thursday, buoyed by gains in private-sector lenders, though gains were capped by Yes Bank Ltd stock that plunged after the bank's chairman stepped down. The broader NSE Nifty closed 0.38 percent higher at 10,616.70, while the benchmark BSE Sensex ended up 0.34 percent at 35,260.54. Most private-sector lenders rose with the Nifty private bank index ending 0.9 percent higher. Kotak Mahindra Bank Ltd closed 2.9 percent higher, while HDFC Bank Ltd, India's largest lender by market capitalisation, closed up 0.9 percent. Yes Bank shares lost 7.4 percent.